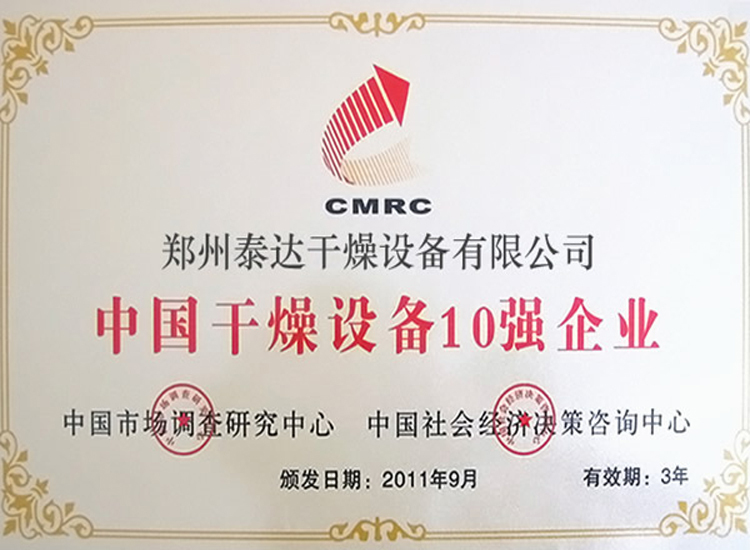 Applications: it can be applied to metallurgy, drying, chemistry, building materials, battery materials, rare earth and other powder. 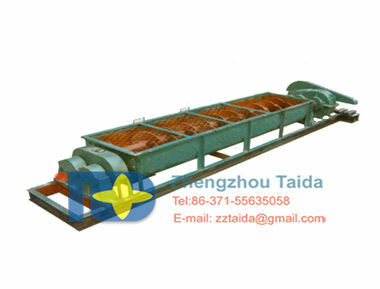 Product introduction: Zhengzhou Taida is a professional and comprehensive factory which is specialized in research&development, design, manufacture, marketing and service of mixing and agitating equipment. 3. 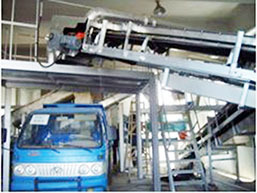 Low energy consumption; mixing effect can well adapt to physical and chemical reaction. 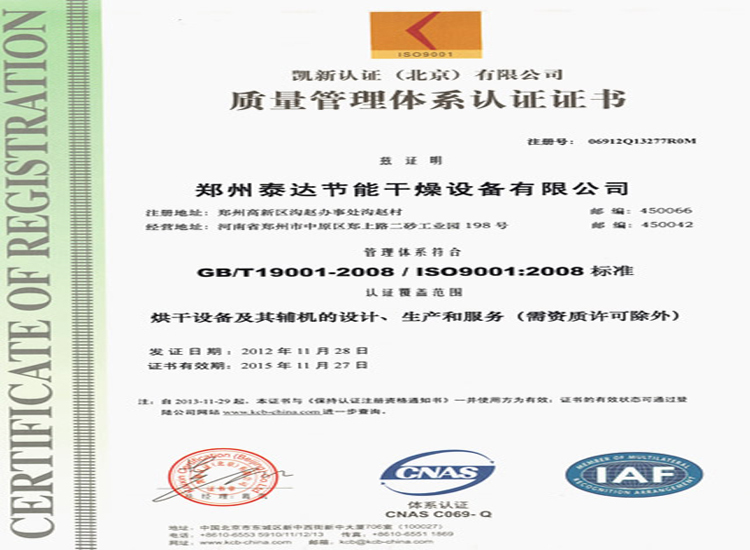 Texture of equipment can be 316L, 321,304 and carbon steel. 2. 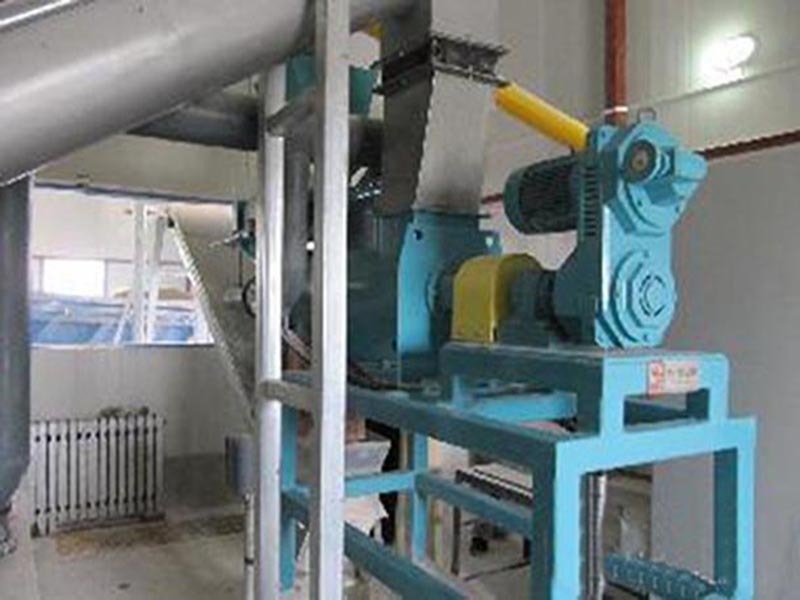 Select proper materials for equipment; textures are divided into two parts, the part which contacts with materials and the part which doesn’t contact with materials. The other part of equipment will maintain the original texture. 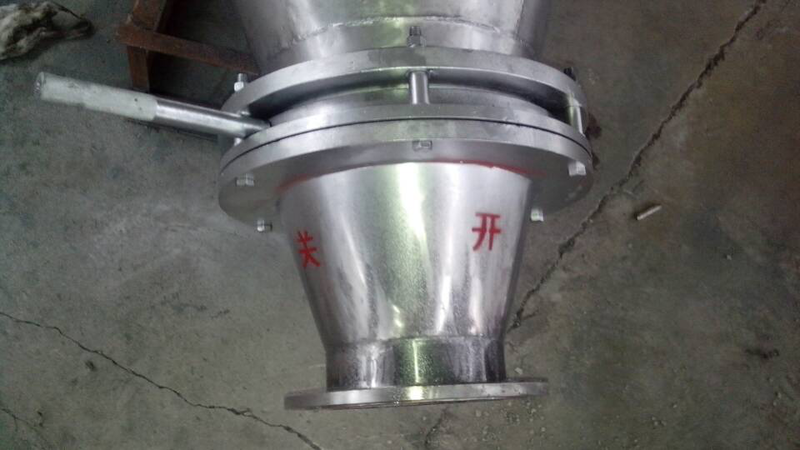 Coatings and protection layer which holds function such as corrosion resistance, anti adhesion, separation and wear-proof can be added inner mixer. 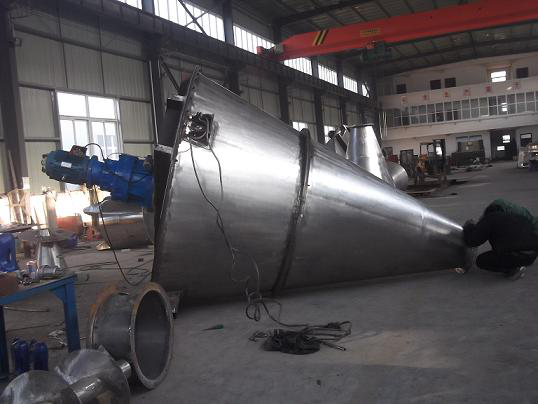 The disposal methods for the surface of stainless steel are classified into sand blast, draw bench, polishing and mirror. 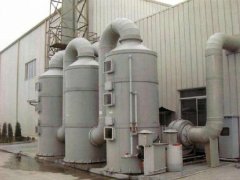 These disposal methods can be used for different parts. 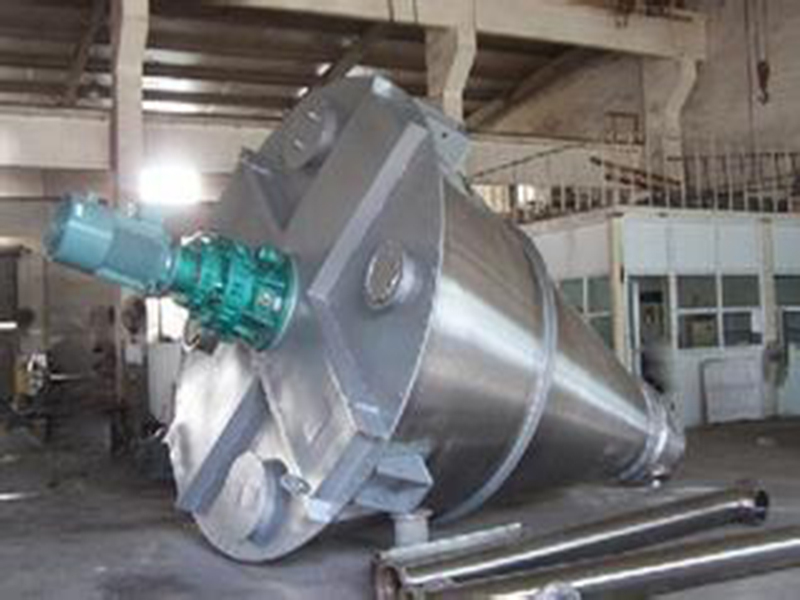 on and wearproof can be added inner mixer. 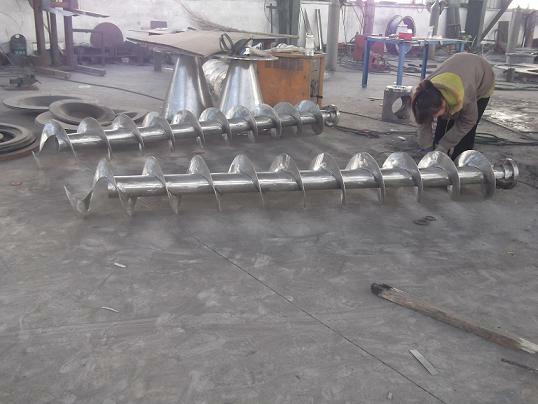 The disposal methods for the surface of stainless steel are classified into sand blast, drawbench, polishing and mirror. These diposal methods can be used for different parts. 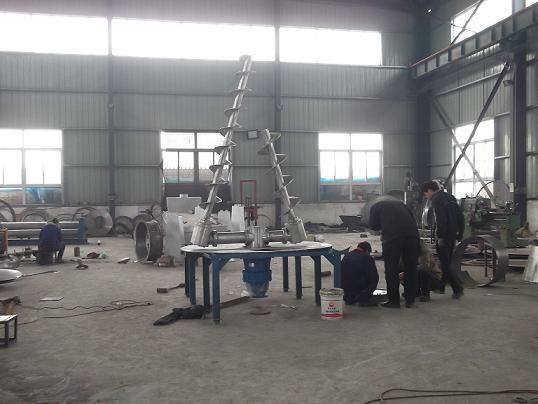 According to the quality of materials, start-up mode and process requests, it adopts different drive device with different powers and different capacities. 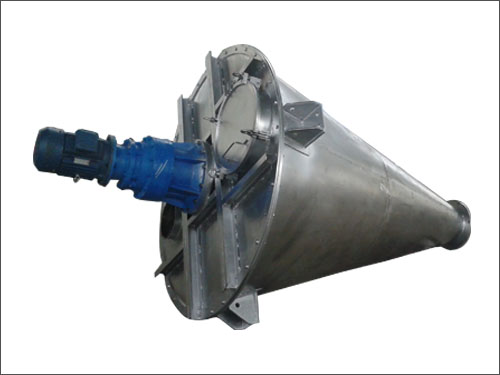 Special double-output speed reducer used for double-screw cone mixer on load adopts various forms such as pin gear, cyclonic-pin wheel, gear and combination of worm and gear. 3. 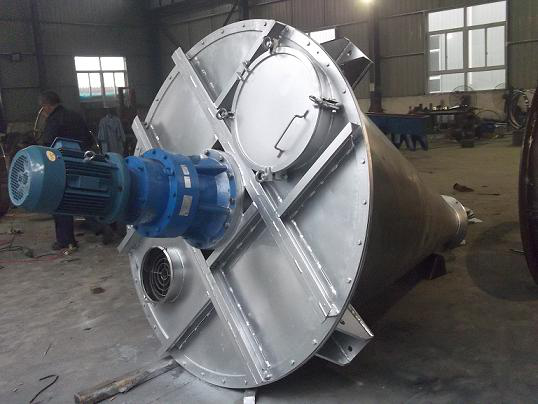 Double-screw cone mixer is equipped with powder ball valve or plum blossom valve; raised sphere of powder ball valve will move fitting with the bottom sphere of screw, which can farthest reduce agitating dead angle and realize largest area of discharging port in order to guarantee the discharge of material residues. 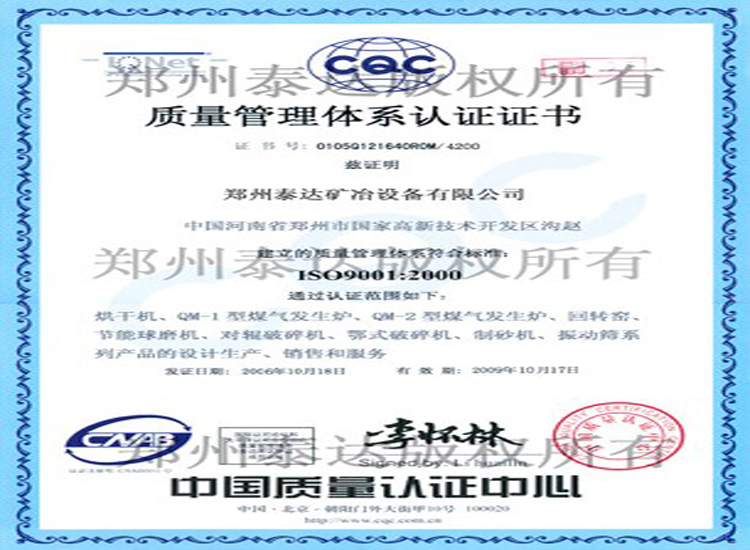 Ball valve holds great sealing performance for powder, liquid and negative pressure state. 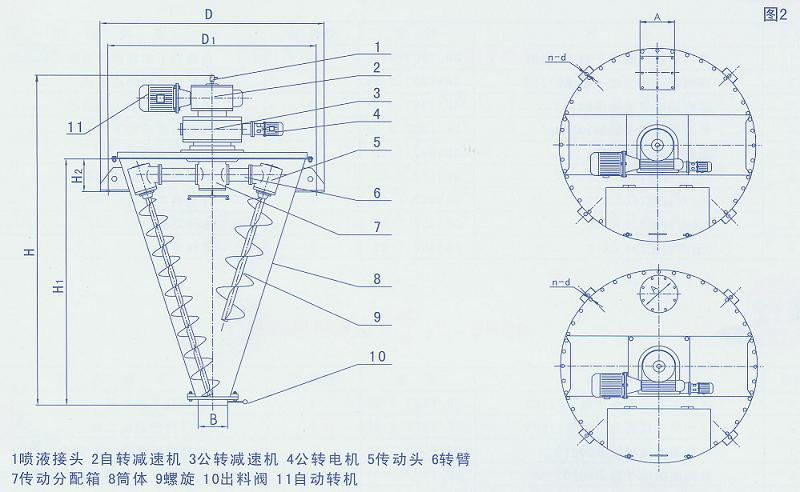 The plum blossom dislocation valve can realize simple operation and control discharge speed. 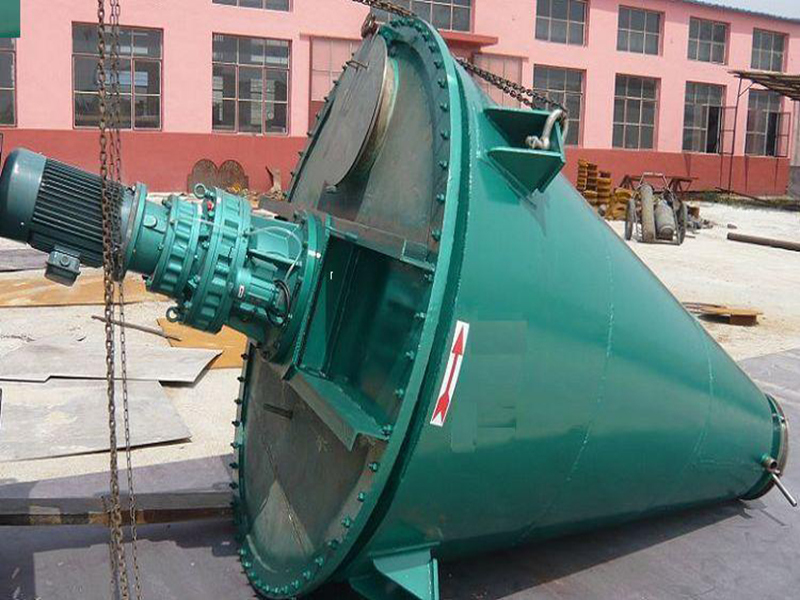 It can even combine with long spiral bottom supporting device. 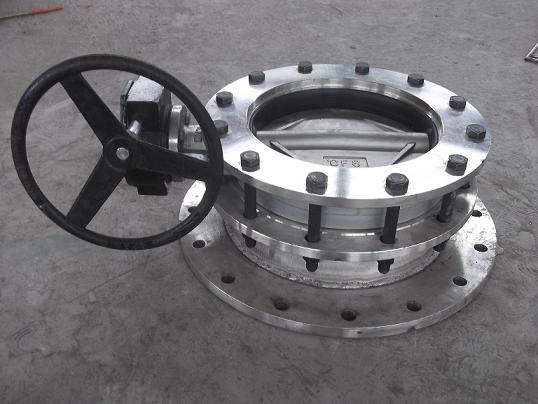 The valve drive can be divided into three kinds, manual, pneumatic and electrical kinds. 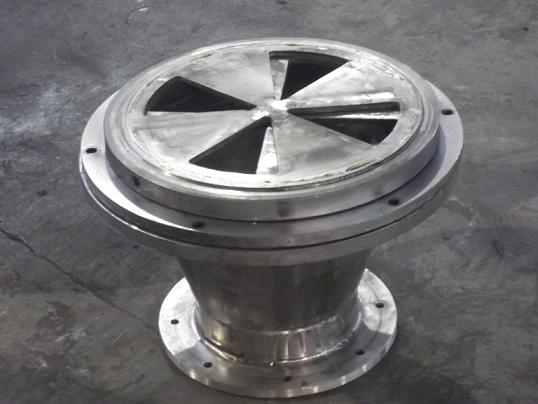 The contact surface between drum and materials can optimize performance of anti corrosion, anti adhesion and coating of metal separation. 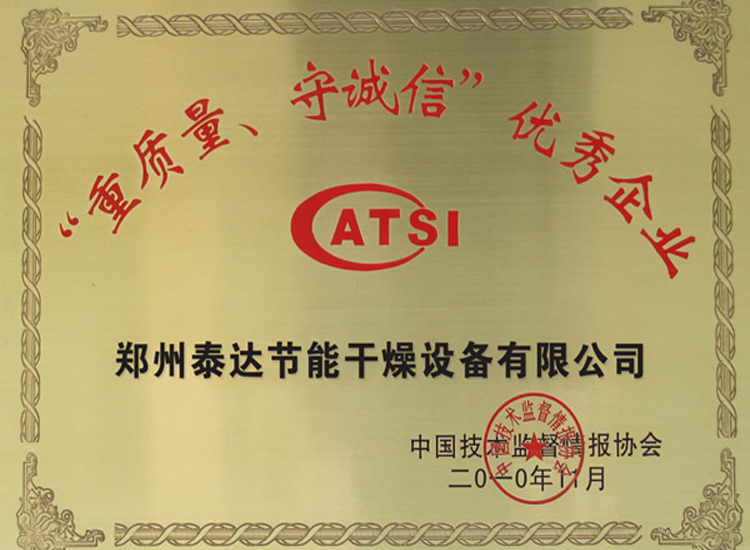 Agitating screw can build up wear-resistant alloy, so it is suitable for working conditions where there are much abrasion. 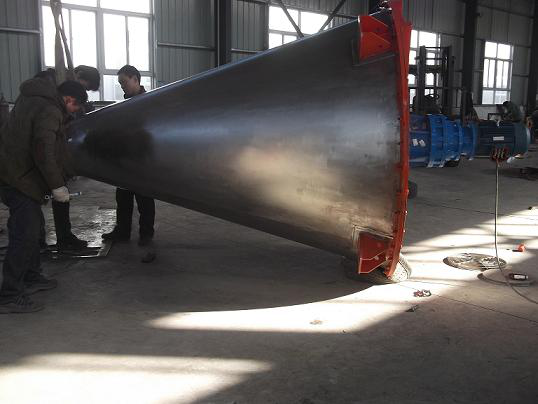 While add a little amount liquid, liquid and atomizing device is needed to configured, which is better for that liquid scatter and mix in materials. 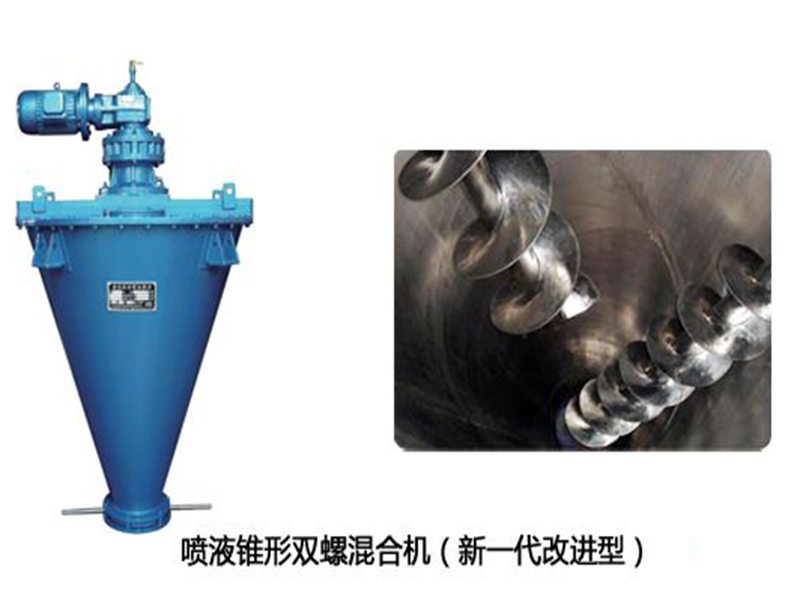 Liquid injection system is basically composed of pressure source, liquid tank and nozzle. 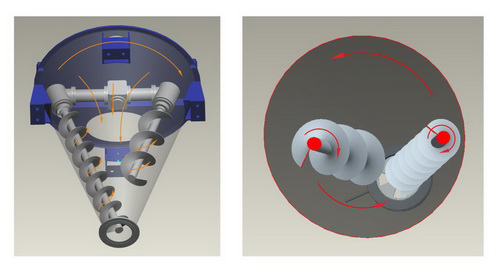 When double-screw cone mixer relys on two asymmetrical screws of inner cantilevers which revolve on its own around its own axis, double-screw cone mixer is driven by cantilever and forms orbital revolution around the central shaft of drum. 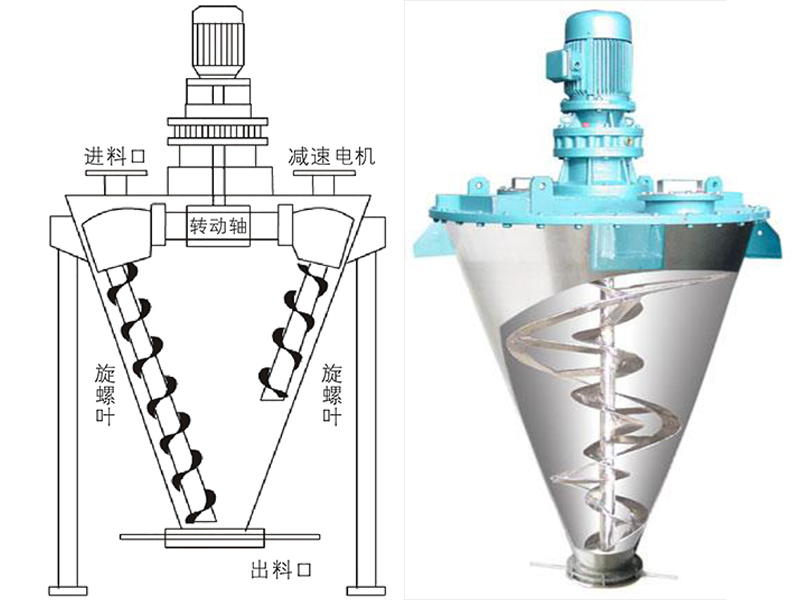 Double-screw cone mixer can form four action force of four directions. 2. Cantilever slow revolution around its drum makes materials move circularly. 4. Two groups of material flow elevated to upper part will converge towards center; then, a downward of flow direction of the center will be formed to supply the vacancy zone at the bottom; therefore, a integrated circulation slow will be formed.